Excellent and very beautiful work... I like it a lot!! 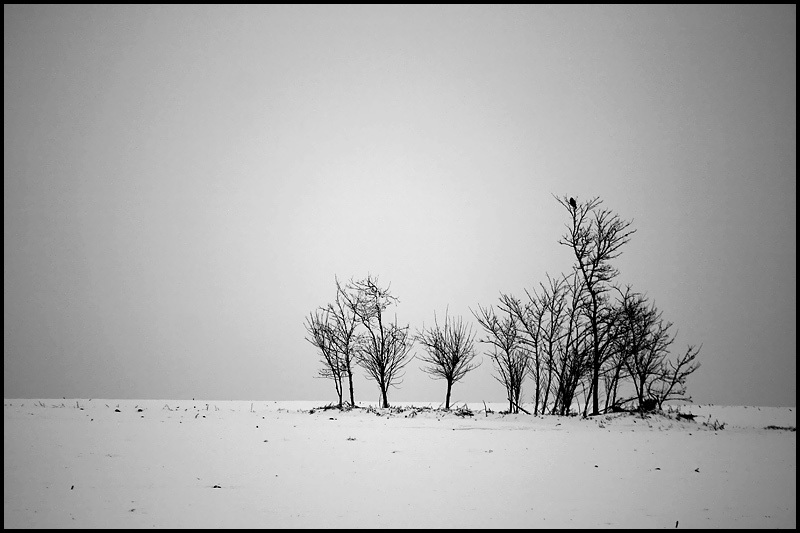 beautiful scene and great composition...well seen and good b/w work, emese! Отличная композиция, по-настоящему удачный баланс светлого и темного, прекрасно выбранный центр кадра. You made it again! Just a wonderful picture with mood, light and finally great expressed in bw. a well composed and presented winter scene, nice work.